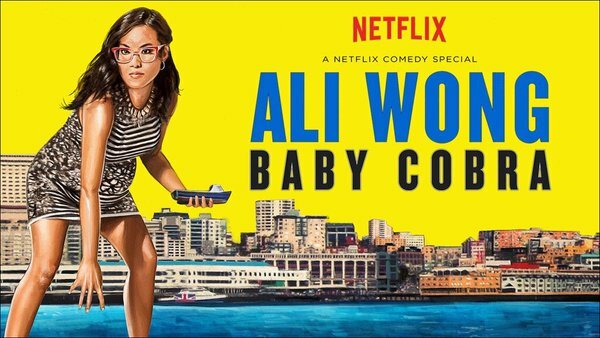 Eons ago, we watched Ali Wong’s standup routine on Netflix, Baby Cobra. Without giving too much away, she had some funny parts (I thought) about wanting to leave the workforce. Around that time, I’d also had a conversation with a couple of high-achieving, educated women. They were talking about dealing with sexism at work and about finding a way to balance their work and home lives, now that they have children. Both women are married to similarly educated, high-achieving men. For these women, leaving the paid workforce is an option: and it’s tempting. Childcare is expensive, they want to spend more time with their kids, and working is hard – harder than it is for their male contemporaries. The most successful woman at your work is unlikely to be nearly as successful as the most successful man. She’ll be treated a little differently, not given the same opportunities. And she probably knows it. So, if you don’t need the money? If your partner does well enough that you don’t have to schlep to work every day and deal with whatever organizational politics are there? I can see how it’d be tempting; I’m not so different from Ali Wong. The women I was talking to are lucky, of course. Many women don’t have the option: they cannot afford to stop working. And that’s a whole other can of worms – I mean, if it’s so hard for women who are at the top of the economic ladder, how awful must it be at the bottom? Other research suggests the U.S. economy would expand 5 percent if as many women were employed as men. Japan’s would increase 9 percent, and Egypt’s 34 percent. That’s growth the world can’t spare at a time when other factors, such as aging populations and low productivity increases, are holding economies back. So, ladies and gentlemen: we need to make it easier for women to work. And ladies, don’t give up! Keep on pushing!